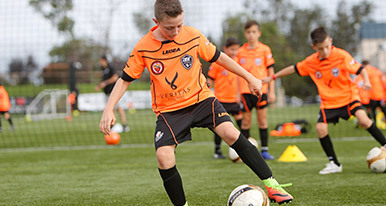 Our program will suit any player wishing to enhance their skill level and tactical understanding of the game. 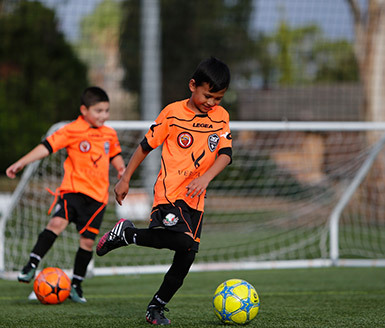 We focus on the ‘PDE process’, that is perception, decision and execution which is used to develop soccer skills and help players to play the game at their highest possible level. An understanding the principles of play. 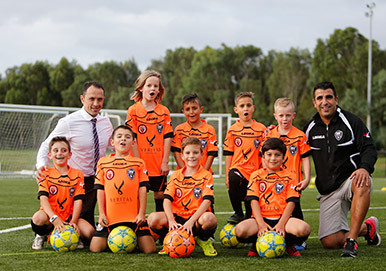 All our coaches are fully qualified and work to a strict European curriculum based on the FFA National Curriculum guidelines. Note: Please note at Any time your child may be photographed or filmed, solely for promotional purpose. Those with any objections, please notify administration prior to enrolment in the program. ASR Football directed by Anthony Ucchino has led the way in the development of our son Adrian. From coaching staff to facilities and most importantly the environment, I highly commend the attitude and commitment shown by ASR. It is through this commitment our son Adrian was able to further develop his game. The results were recognised within months at the Academy. 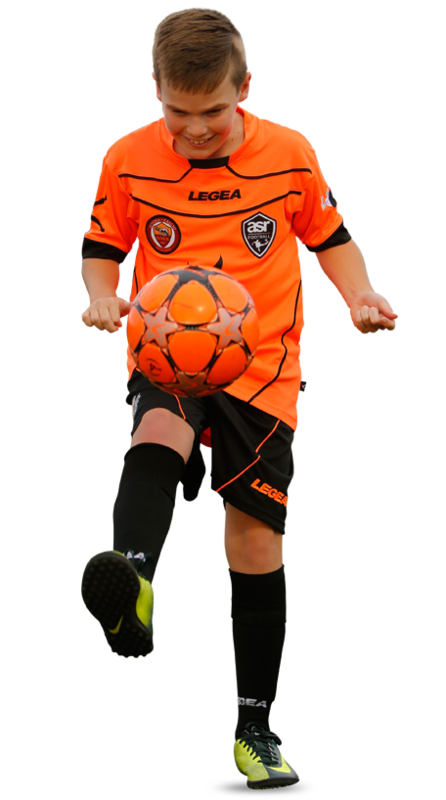 “ The highlight of the 2 years Adrian had at ASR Football was the invitation to play in Italy in a cup tournament called the Bracaglia Cup which is associated with the Academy based in Australia. We would like to acknowledge that our son Adrian has now advanced to a Premier League team and like to thank Anthony Ucchino and ASR Football for his coaching and dedication in developing our son. Further to that, we have made a lot of new friends at this wonderful academy which we will treasure for the years to come. Our experience with ASR Football has been without a doubt, the biggest influencing factor in our son’s football career so far. He started with a supplementary skills programme and we were so impressed by this that we let him trial for the Elite Training Squad — which he went on to join the following year. 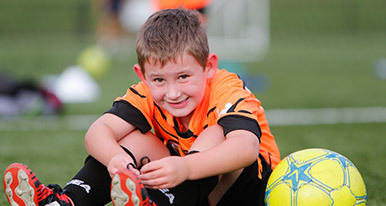 “ Over the past 3 years our son has been coached and taught in a professional and safe environment. 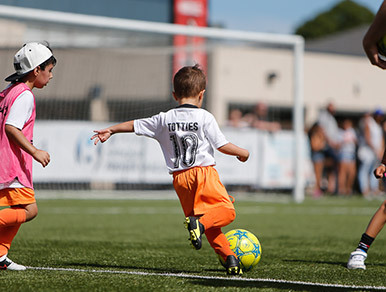 His passion for football has been shaped into sharpened physical and mental skills with opportunities to play at different levels — from friendly matches to games with Premier level teams. He’s had the opportunity to travel andcompete in an Italian tournament which will certainly be remembered as a milestone in his life. He has now gained a spot in a Premier lub for next season. ASR Football provides top level instruction with quality coaches at quality facilities. More than that, the emphasis is always on learning how to play the beautiful game — not just with he “win” in mind but the overall development of each dividual. All this is achieved during training — where boys are expected to work hard but are backed up by an atmosphere of respect and comradeship. 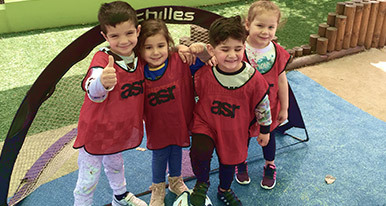 We fully recommend ASR Football and they will always have a part to play in our football life. Both my sons have been training at the ASR Football Academy for the past four years and recently my 13 year old was selected for Youth Premier League, this is a credit to Anthony and his professional and successful training program. He has enhanced my sons foot skills, technical and tactical ability taking his game to the next level, while just as importantly maintaining the fun, teamwork and discipline of the game. I would highly recommend ASR to all kids who have a passion for the game. Without hesitation I would recommend Anthony and his team. 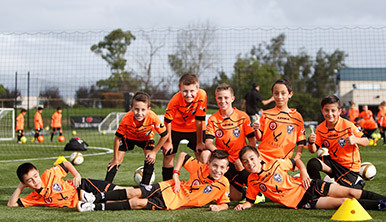 They did a superb job rebuilding my sons confidence and self esteem as a player when it was destroyed playing in a previous premier league club. Thanks to a good year at ASR my son is back in premier league for next season. To Anthony and ASR staff, Let me start by saying that my family and I are very grateful for your given time and dedication to our son Christian. I always want to see my son in the care of good people around him to learn from the experience and be able to move on with his head up high, for the next challenge, sport and academically speaking. We heard parents always wanting “it would be great if my kid could be start of the team” but that’s not our motto, you always gave all our boys in the team a fair go, I know it’s more important for my son to work hard and earn rewards for that hard work, we both know that success doesn’t always show itself in minutes played, I want to continue working side by side with my son and continue to acknowledge his hard work and help him experience more success in life to the best of my ability. You already know what happens next… lost 8 Kg in 6 months — Then he become a shadow player for most of the year until you gave him the opportunity to play at LA LIGA competition. Since then we was a regular in your line up. Your belief in him encourage him to where he is now, and believe me when I say that he is willing to do so much to whatever his future might hold. I felt privileged for your trust to appoint me as a manager of this beautiful team of boys in the past 2 years, a group that we will miss very much but never lost touch with them. Thank you for giving the opportunity in meeting great families and for letting me and my family have the chance in helping you, in one way or other with the hospitality of Juan, let me reassure you that he has been one of the best things that you could have done by bringing back to our boys … I will be forever grateful to both of you for believing in Christian, for seeing all what is capable of achieving and for never give up on him, totally the contrary always asking of him to do better. We are so proud and let me tell you that he has been told that this new chapter in his football life its only the beginning and the easy part of it all, that the hard part is just starting and if he wants new challenges he will need to continue working harder and harder, as my wife always says to our son before each game: “you enjoy your game and give your best”. Thank you — Gracias — Grazie … For all your advice and input towards our timewith ASR Roma. By far an unforgettable time in my son’s football journey. Please do not hesitate to count with me for whatever activity you might need help with. Last but not least … “I believe in your philosophy of football”.